1. 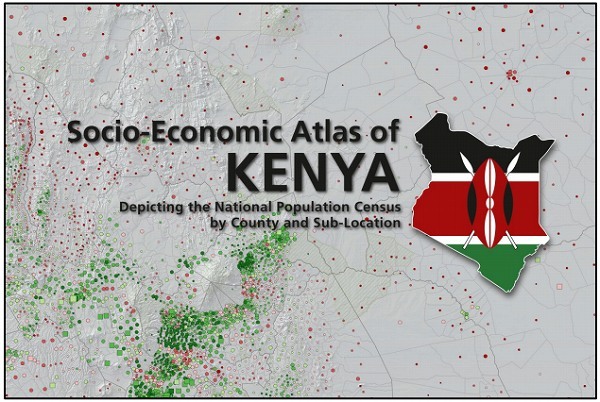 Yes according to the 2009 census data, Kakamega County is the poorest in Kenya in terms of per capita income. Thus more people (in absolute terms) are reported to live below the poverty line and because Kakamega has a high entire population than those of say Laikipia, Turkana or Embu Counties its contribution to national poverty is therefore high. In fact there are more income poor people in Kakamega than entire populations (poor and the non-poor) in some counties! 2. As standard practice poverty measurement and analysis should take a multidimensional approach. One can therefore not just use a single parameter (income/consumption) to declare an individual, household or entire community poor or not poor. They need also to look at other indicators such as education, health, food security and nutrition, physical security, vulnerability, equality, impacts of migration and remittances etc. In these contexts Kakamega is not the poorest county in Kenya. What with 3 sugar mills, a resident public university and many public and private campuses of leading universities, middle level colleges, hundreds (if not thousands)of secondary and primary schools, the biggest public hospital in the former western province, former provincial headquarter, many of her sons and daughters living in other places and gainfully employed, larger land holdings in Sub-counties bordering Nandi, Bungoma, Busia and Uasin-Gishu counties, one of the largest indigenous rainforest in East Africa, and good road network allowing connectivity to neighbouring counties among other indicators. 3. Poverty is dynamic and therefore it would be interesting to sample some households today and ask them the same questions as those asked during the census in 2009 to assess their movement in and out of poverty over the 5 years. 4. The fact that Kakamega County is ‘poor’ is good and bad. Good because its share of county revenue allocation from the national government, will be reflective of its poverty incidence and bad in terms of negative investor perception and confidence.